Once is a while you have a good turn out and you decide to take a group picture for memories. When we started our club from scratch, I never let the attendance affect my mood. I learned BJJ from an acadamy that started from a very humble beginning and I always knew that it takes time to build up numbers. I did not want to become an instructor that would let attendance dictate the way I feel I teach Jiu Jitsu. If you let the number of students affect you, you are in for a roller coaster ride as number can go up and down really quickly due to many factors that sometimes you have no control over. 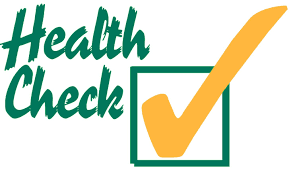 When you look at the health situation of a martial arts club, you have to analyse the numbers of students but also of their respective belt level. 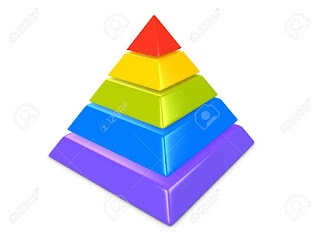 This is what I call the pyramid of belt. Of course, a new club would have lot of new students therefore you would expect to see lot of white belts and blue belts. The purple belt, brown and black would be rare as it takes usually 5 years to achieve purple belts level, 8 years to brown and an average of 10 to black belt. If you went to a club that was established for over 10 years, you would be concerned if you did not see a generous amount of higher belts like purple and brown belts. The concern would be about retention of the higher belts. I can understand that martial arts is not the priority for everyone. However you would think that by the time you get to purple belt (ie 5 years of training), they would be committed to train longer. In a way, I regard purple belts as mini black belts. They have gone over to the first hill which I call the curse of the blue belt and trained hard to achieve their purple belt. 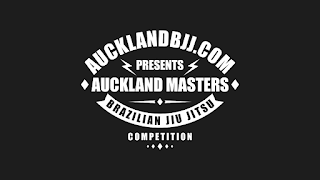 As per IBJJF standards, it is a minimum 2 years from blue to purple belts. In a way, I can tell that they would become a black level eventually. It is just a question of time. Well anyway, tonight was a great turn out. 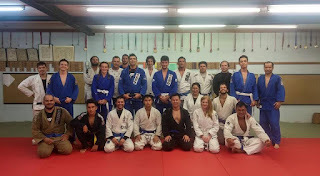 We had 11 blue belts on the mats which means we have a good retention for our blue belts. They don't quit and keep training for their purple belts. I hope we will have the same retention success when they move to purple belts (which is likely for few people at the end of this year). 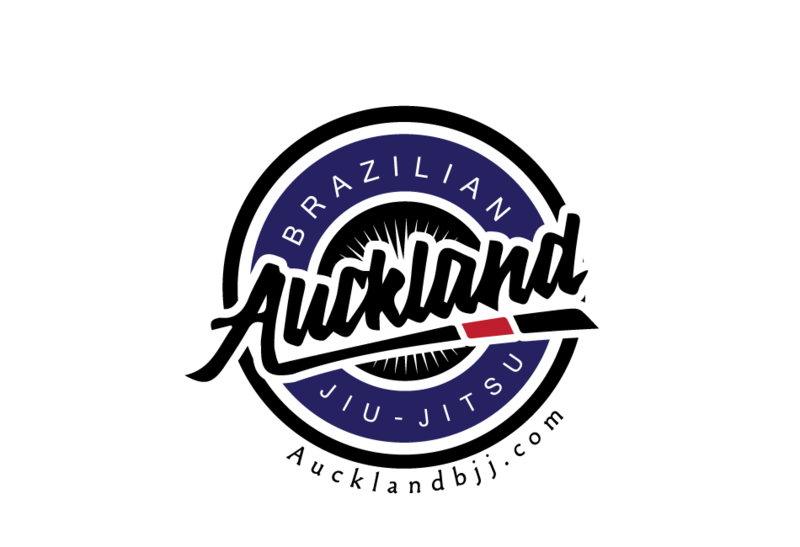 One could only dream to have 11 purple belts by 2018 in Auckland BJJ mats! We had 8 white belts on the mats. It is unheard off to have more blue belts than white belts on the mats by my experience. And trust me, we have high standard for our blue belts. Also, we have 3 girls training recently. It makes me very happy as I feel that Jiu Jitsu is for everyone and I always wanted more girls training. At the beginning of January, we had an influx of new students and we had to stop taking new students and created a waiting list for beginning of March. The reason was quality and safety and therefore we did not want not to take in too many new students at the same time. This week, we are going to contact the people on the waiting list that have being waiting patiently and open our door next week for them. Then we will create a new waiting list for May. 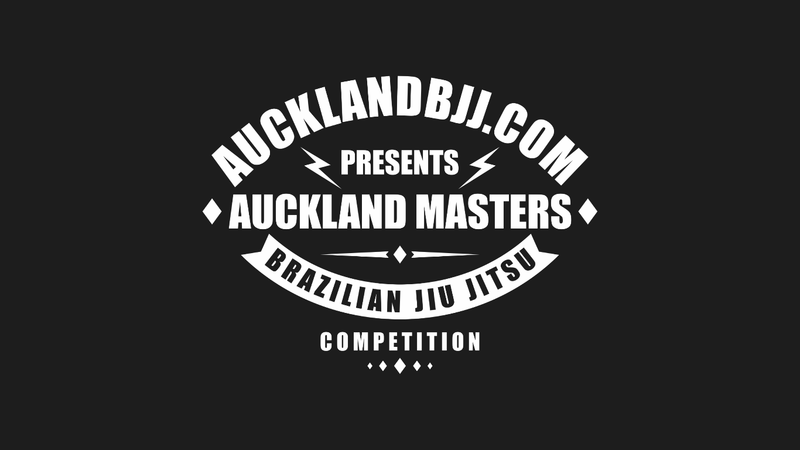 Also we will create an event for our annual Auckland BJJ masters 2016.